can help to tackle this challenge by providing you with an appropriate action management tool designed to create cases, containing a number of tasks assigned to specific people within your organization, and monitor the progress of each task until the issue is solved.Closing the loop is the weak point in customer feedback management. 75% of customer surveys run by companies don’t fully succeed due to a lack of return for the customer in the form of tangible improvements. With ACT you can keep track of the specific ongoing actions and monitor the progress of every task. 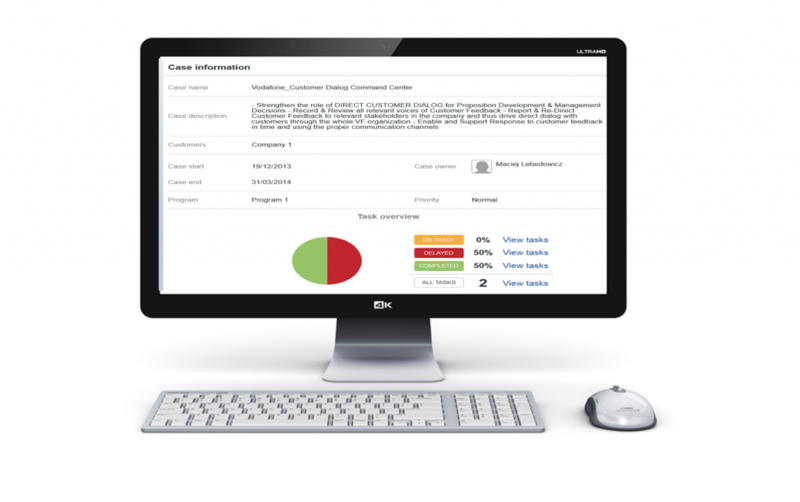 The case and task owners would receive notifications after any action is taken. You can always update and edit every task according to its progress. 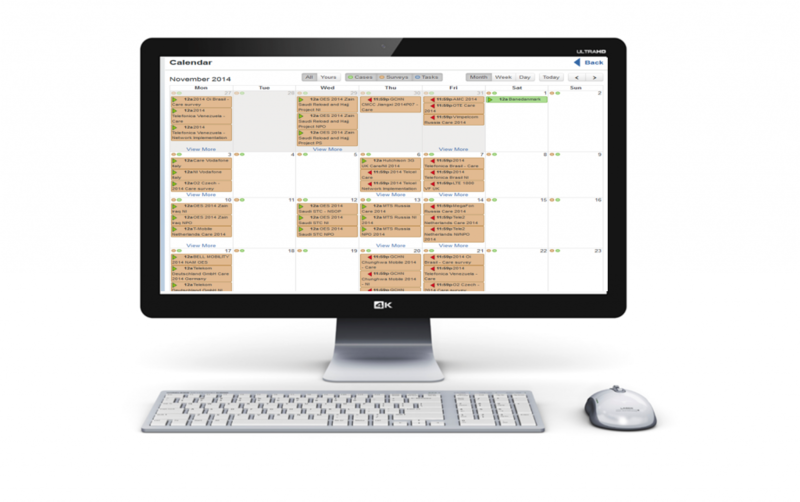 Use the calendar to monitor all cases and tasks per month, week or day to keep a fully organized schedule and have an eye on everything. 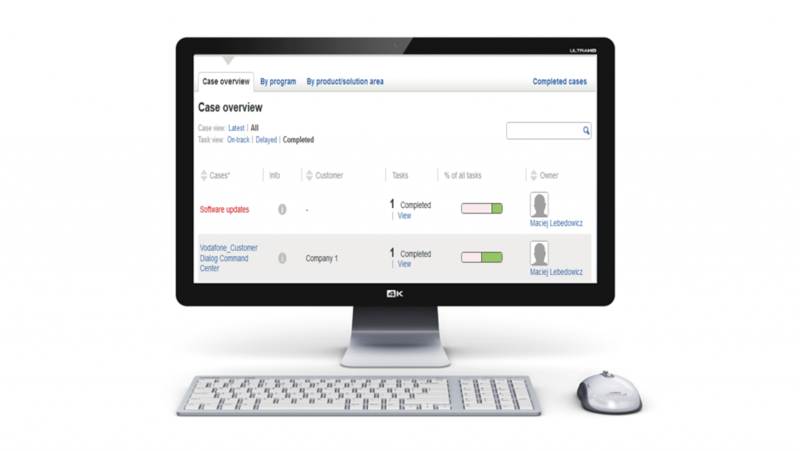 Click on every case or task to have quick access to it.